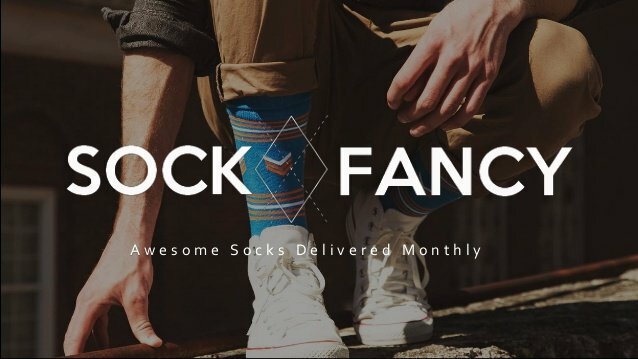 Sock Fancy launched in 2013 as a simple solution to a growing frustration. Finding the perfect pair of comfortable, durable, and awesomely-designed socks was often too difficult, too expensive, and too inconvenient. 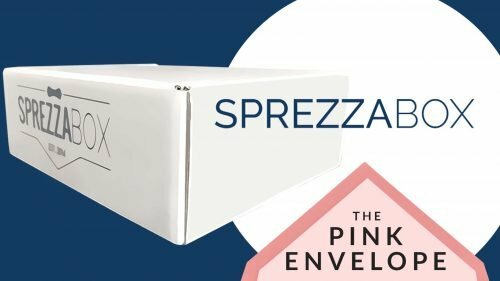 This is a Men's Socks Subscription Box! 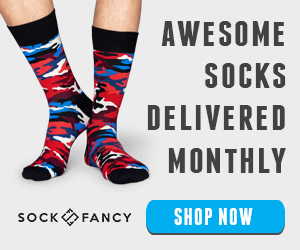 We have not washed these guys yet so I don't know the final outcome but I can say we are impressed thus far with Sock Subscription – Sock Fancy and will order again. My hubby is loving all these comfy, wild socks. When he first saw some of these designs he thought I was crazy but after he put them on, he fell in love. They really are wonderful! Then the compliments started to roll in, others were impressed, now he really loves them. 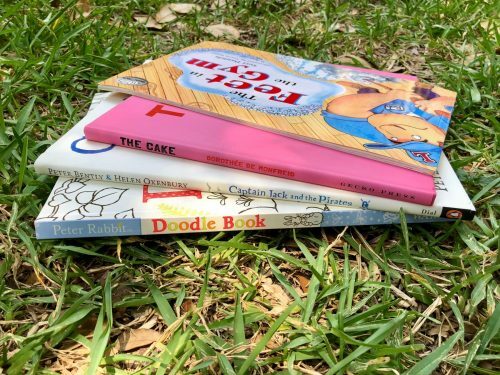 Check out my other post about sock subscriptions and there will be more to come for women and children. 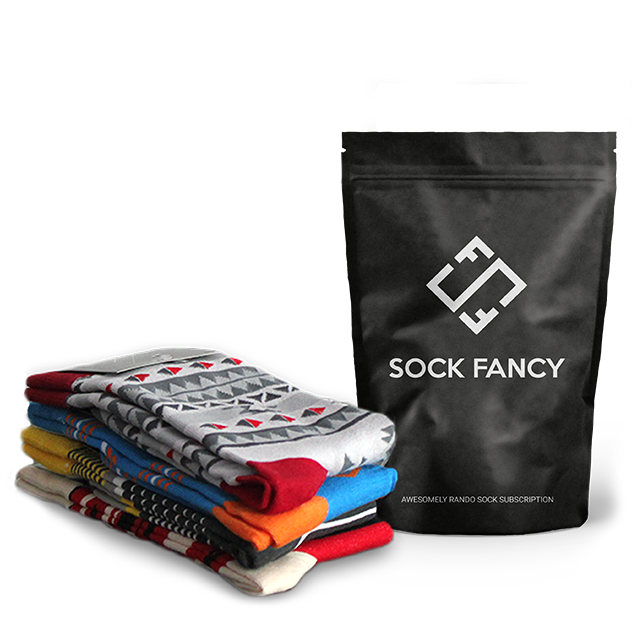 For Sock Fancy they have several options to choose from in both delivery times and the number of pairs you receive each time, very user friendly.